“Women have waited long enough for equal pay, power and respect. In New York City, we aren’t going to wait any longer,” said Deputy Mayor Alicia Glen. With Wednesday’s launch of Women.NYC, working women across the five boroughs received a new resource designed to help them succeed in their careers — and make New York City fairer for them. Unveiled by first lady Chirlane McCray and Deputy Mayor Alicia Glen, the Women.NYC initiative was created by women for women and will help them navigate everything from finding a job and running a business to affordable living and education to parenthood and health. 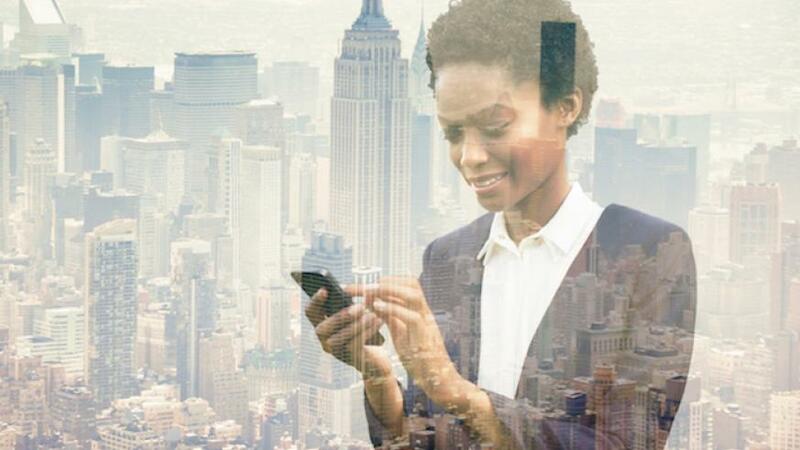 “New York City cannot continue as a successful city if women cannot succeed, too,” said McCray, who is co-chair for the Commission on Gender Equity. “And now, for the first time in history, the women of New York City have all the tools they need to succeed in one place with Women.NYC. Power means something different for every woman, but we are all better off when every woman can tap into her power." To encourage women to do just that, campaign ads and videos are rolling out all over the city, with motivating messages that read, “We know you can do it alone, but you don’t have to,” “Make a power move,” and “You have a plan. 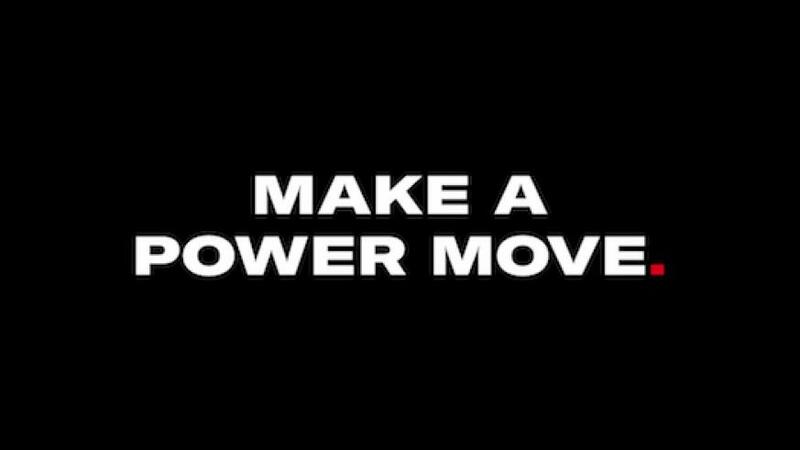 We have the tools.” The ads aim to inspire women to share their career journeys with other women by using the hashtag #NYCPowerMove. In the near future, Women.NYC will feature workshops, forums and new programs to further the initiative’s mission. "Women have waited long enough for equal pay, power and respect. In New York City, we aren’t going to wait any longer. That's why we are launching Women.NYC," Glen said. “Women now have concrete tools for concrete success, all in one, easy-to-navigate place. New York City is already the best city in the world for women. Today, we're making it even better."